Book Blogger Hop #4 – Horror or Fantasy? And Why? Book Blogger Hop #6 – Which Literary Character Would You Dress Up As? Book Blogger Hop #11 – What Drives You Bonkers (While Reading)? 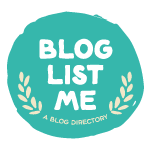 Book Blogger Hop #18 – Do You Buy All Your Books? 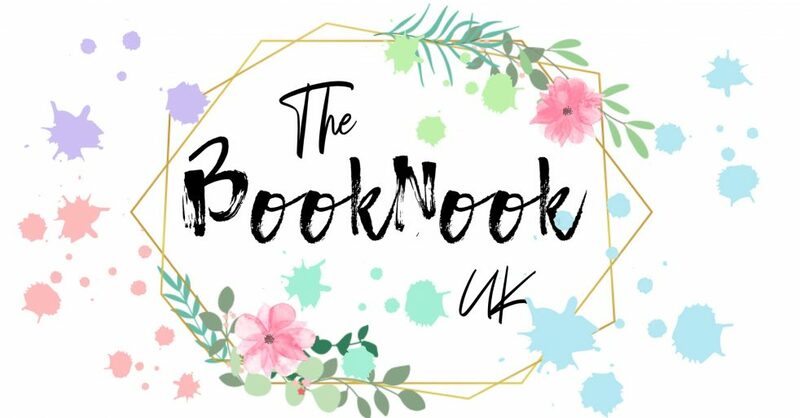 Book Blogger Hop #19 – Do You Use Netgalley or Edelweiss? Book Blogger Hop #20 – Do You Read Along With Your Audio Books? Book Blogger Hop #22 – If You Could Take the Place of a Fictional Character, Who Would it Be? Book Blogger Hop #23 – When Re-reading a Series, Do You Re-read the Previous Book(s)?